What a busy week it's been. 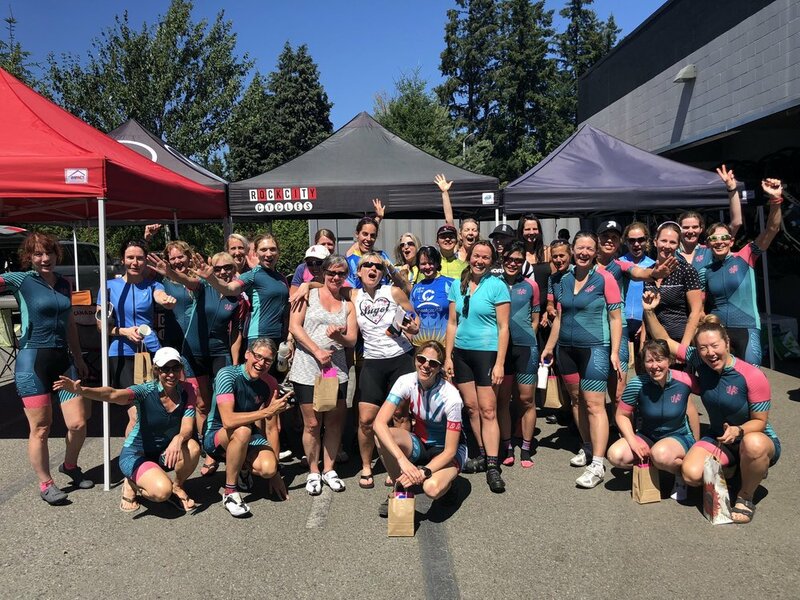 Sunday - The super successful and awesome MIVA DIVA ride with 39 riders participating. In addition to all of that behind the scenes the wheels have been spinning fast to arrange and set up everyones favorite Mid Summer Cross Race at Diver Lake. It's definitely short notice, what with it being next Thursday August 2nd. 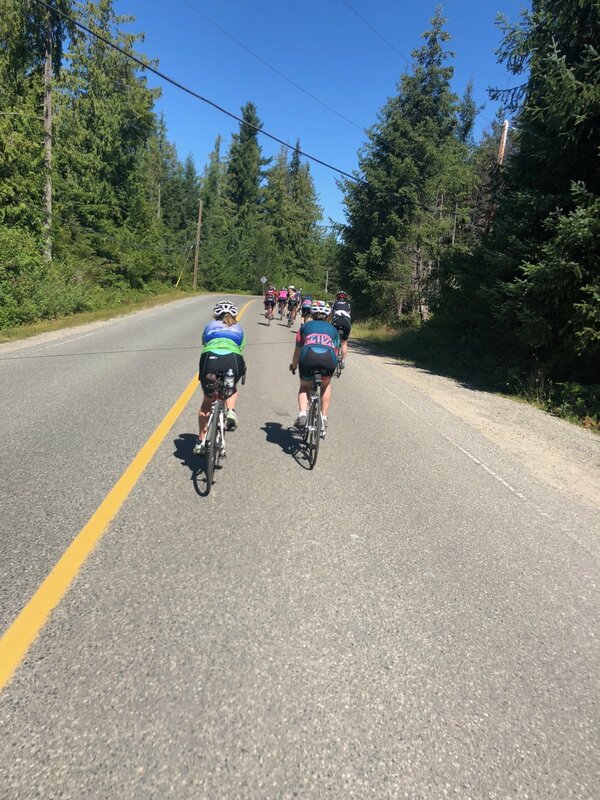 This also means that we are going to have to reschedule the Final Hill Climb on Nanaimo Lakes Road to the Following Thursday August 9th. Registration for the Mid Summers Cross Race at Diver Lake Park can be found on Webscorer Click here to register Sign up quick, registration is Capped at 55 entries per race and it's almost half full already. 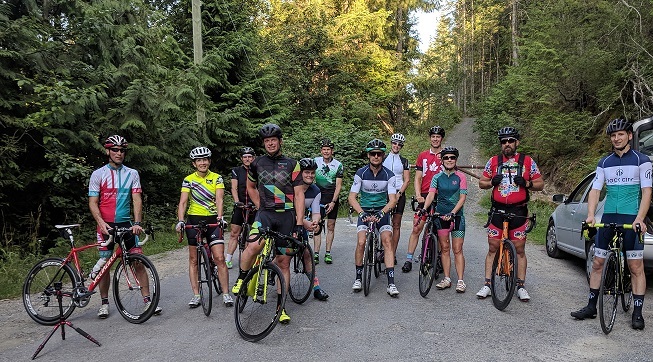 HOT🔥 night for the MIVA/Arrowsmith Bikes Hill Climb #2 up Jameson Road to the top of Northwood. A definite lung buster for the 12 racers. The winner of a sweet pair of MIVA socks was Jamie Ollson for coming within 1 second of her predicted time. That's impressive! Thanks to Patrick, Lee Zavarise for timing and Graeme Copp for holding. It was a hot one last night at the MIVA/Rock City Cycles 40K TT. With temps in the high 20's and wind, hydration was a factor. Its always tricky to get the pacing right when you are doubling the distance. Some riders were experiencing muscle cramps and others complained of legs on fire! We had a guest from Vancouver Christian Hansen who rocked the TT even when he had a flat at the half way point. Thinking quick he did a wheel change, got back in the race and came in 2nd with an amazing time. Winner of the MIVA socks for estimating the closest to their actual time was Jamie Ollson. She was only 4 seconds off!! Thanks to Matthys for starting/timing the riders and for providing great music to get us pumped for the race and Steve for manning the turn around. Next week on July 19th MIVA is trying a 20K point to point TT starting at the far end of NRR. This should be interesting as its mostly downhill....weeeeeeeeeee! Hope to see you there.